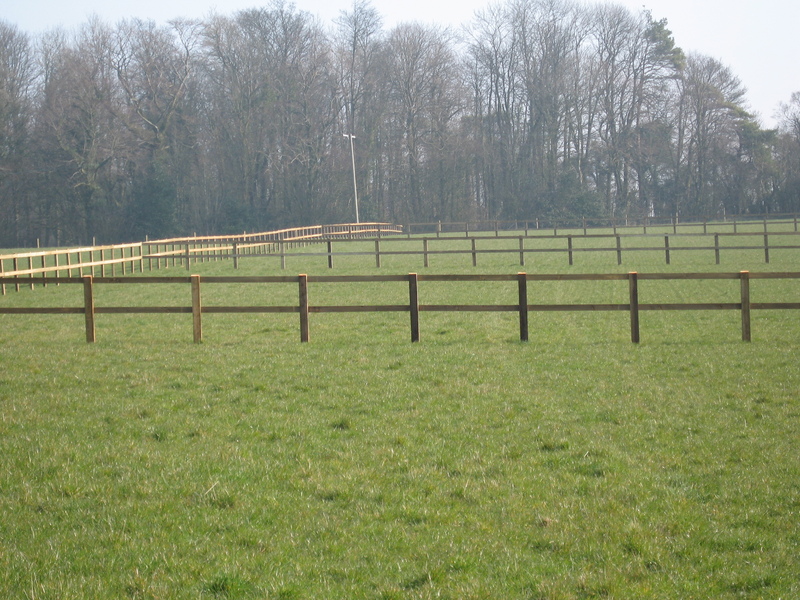 Richard Stubbs Fencing specialises in safe ,competitively priced solutions to your Equine fencing problems. 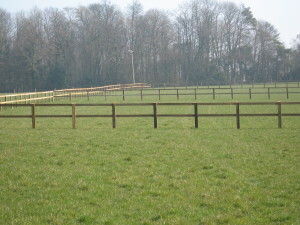 As Horse owners and contractors with a wealth of experience of fencing for large professional establishments and smaller private yards we understand how important your horses or ponies safety and security are. 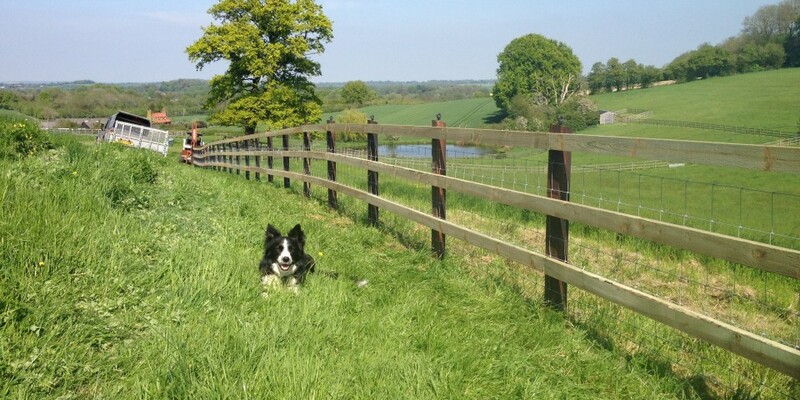 There are numerous fence types and variations of those types to enable us to meet your (and your horses) needs and budget. Some are detailed on the following pages but please don’t hesitate to contact us to discuss your requirements further.